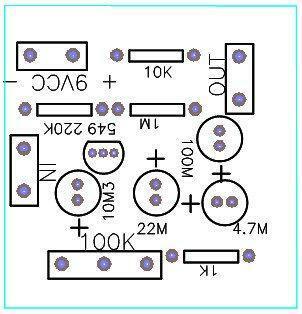 This simple circuit can be used to boost the signal sources that are not able to excite your amplifier, or from entering your PC, such as microphones for low and medium impedance, sound-heads, guitar pickups, guitar, etc.. 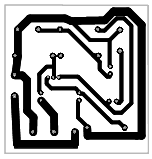 The circuit is very simple and compact and can even be installed inside the signal source, should be sandwiched between the signal source and amplifier itself. Feeding can be done with voltages from 6 to 9 V obtained from ordinary batteries or a battery. As the current required is very low, the durability of batteries will be quite large. The level of output signal depends on the level of the input signal and amplification. In this case, this amplification is about 50 times, but can be changed by changing the resistor R1 and also the setting of P1. 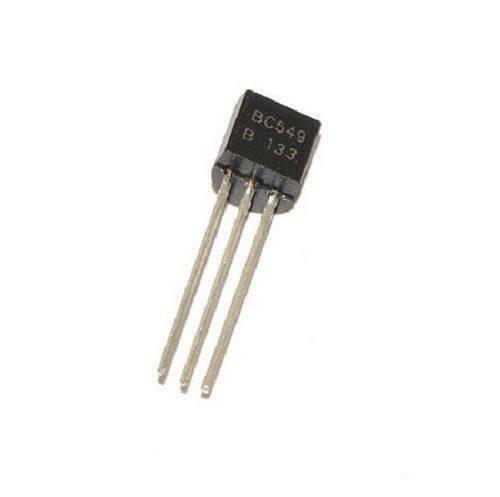 This pot (or trimpot) P1 just allows you to adjust the gain of the circuit with the signal source so as to obtain an output without distortion, capable of exciting the external amplifier. 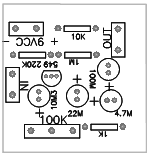 In Figure 1 we have the complete diagram of this simple pre-audio amplifier. thanks a lot bro. The circuit worked flawlessly.